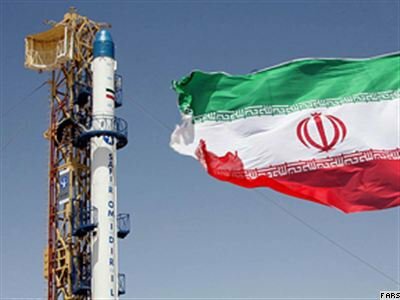 Iran: Iranian Space Agency (ISA) to send monkeys into space. 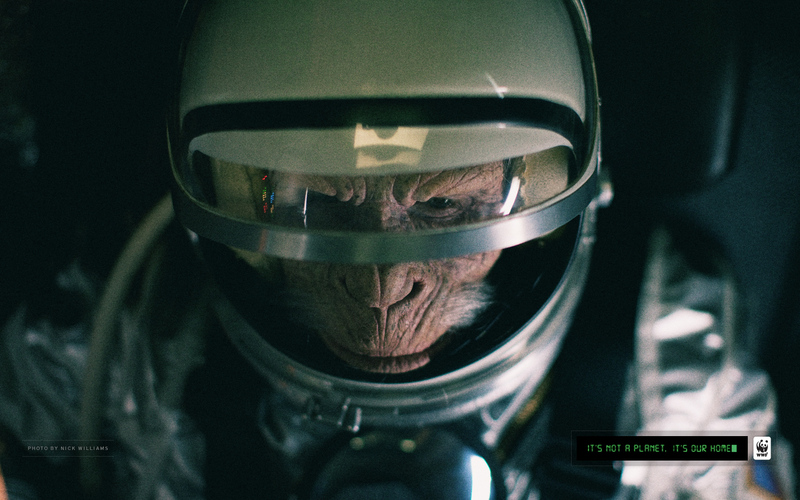 The National Anti-Vivisection Society (NAVS) has called plans by the Iranian Space Agency (ISA) to send monkeys into space in the coming weeks a pointlessly cruel and retrograde step in space research. 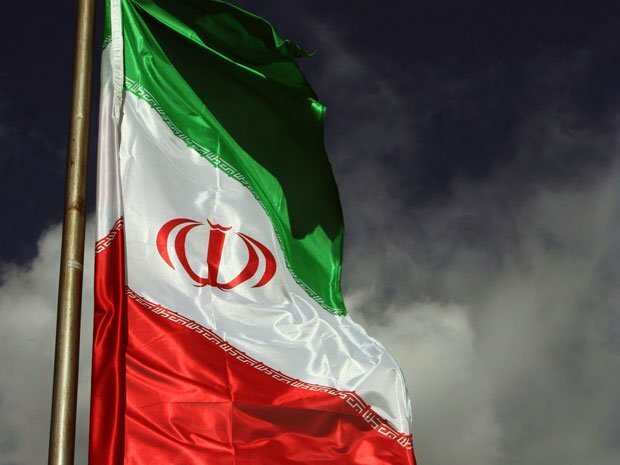 Recent news reports have stated that a number of primates are currently in quarantine and an unknown number will be sent into space at the beginning of February, during a 10-day period when the Iranian Revolution is commemorated. One article refers to a failed attempt to send a monkey into space in 2011 although no further details of this mission were given. The ISA’s decision is at odds with the European Space Agency (ESA) which has distanced itself from the use of primates, previously commenting that “ESA declines any interest in monkey research and does not consider any need or use for such research results”. In 2010, NASA also abandoned plans to carry out radiation experiments on squirrel monkeys. In the words of Soviet cosmonaut Valentin Lebedev, who set a world record for time in space, “The existing knowledge received from past experience of long time space flights is quite enough right now to predict their influence on people”.